Typ correction (Fingeri -> Finger) in message text to Watch Tower (pup_land/rainbow/w-tower) in Pup Land. No functional changes. Grammar update (10 platinum coin -> 10 platinum coins) in message text to Station (pup_land/rainbow/station) in Pup Land. No functional changes. Syntax update (legends say: -> legend says,) in message text to Watch Tower (pup_land/rainbow/w-tower) in Pup Land. Word spacing and punctuation corrections in message text to Watch Tower (pup_land/rainbow/w-tower) in Pup Land. Word spacing and punctuation correction in message text to Station (pup_land/rainbow/station) in Pup Land. Context update (stream -> current) to message text to Shore (pup_land/rainbow/shore) in Pup Land. Word spacing corrections in message text to Shore (pup_land/rainbow/shore) in Pup Land. Context update (water stream -> water current) to message text to Keira's (pup_land/rainbow/Keira) in Pup Land. Word spacing corrections in message text to Keira's (pup_land/rainbow/Keira) in Pup Land. Word spacing correction in message text to Bed Room (pup_land/rainbow/bed_room) in Pup Land. Cosmetic changes to Station (pup_land/rainbow/station) in Pup Land. Added swall (fence) sections for nicer merging with nearby walls. No functional changes. Map Rename in Pup Land, Roof (pup_land/rainbow/roof) is now Watch Tower Roof. Cosmetic changes to Roof (pup_land/rainbow/roof) in Pup Land. Added swall (fence) sections for nicer merging with nearby walls. No functional changes. Cosmetic changes to Rainbow Islands Lighthouse, Upstairs (pup_land/rainbow/l_h2) in Pup Land. Added swall (fence) sections for nicer merging with nearby walls. No functional changes. Removed line breaks in message text to Watch Tower (pup_land/rainbow/w-tower) in Pup Land. Actually remove the sign from the map, missed in r16273. Map header change, list K Yosida as the map creator per a sign found inside the map. Removed the in game sign. Removed line breaks in message text to Shore (pup_land/rainbow/shore) in Pup Land. 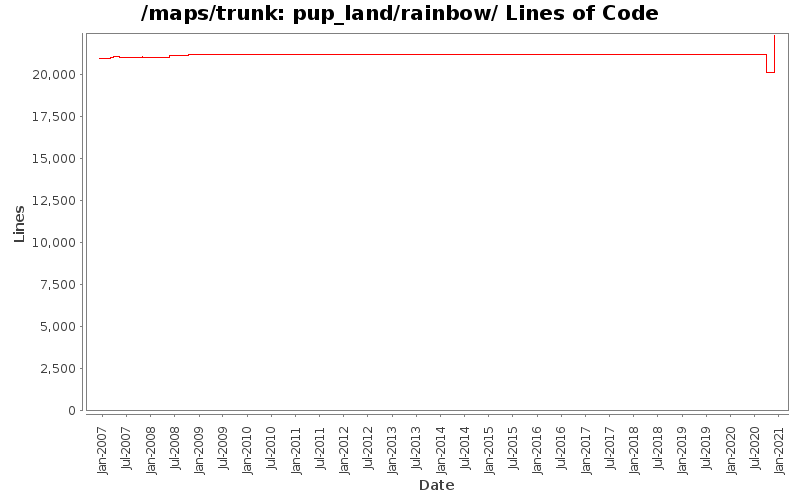 Removed line breaks in message text to Keira's (pup_land/rainbow/Keira) in Pup Land. Removed line breaks in message text to Bed Room (pup_land/rainbow/bed_room) in Pup Land. Unbreak exit from river map. like a lighthouse with a glow radius. - Line break removal and minor rework of some message texts. Remove obsolete fields. Other changes due to editor.